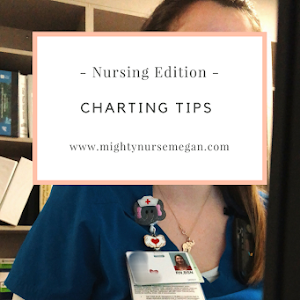 Nursing Edition: What shoes should I buy? 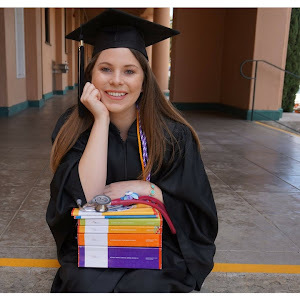 As graduation season is upon us, I know a lot of new nurses will be hitting the units with eager hearts and be leaving with achy feet. 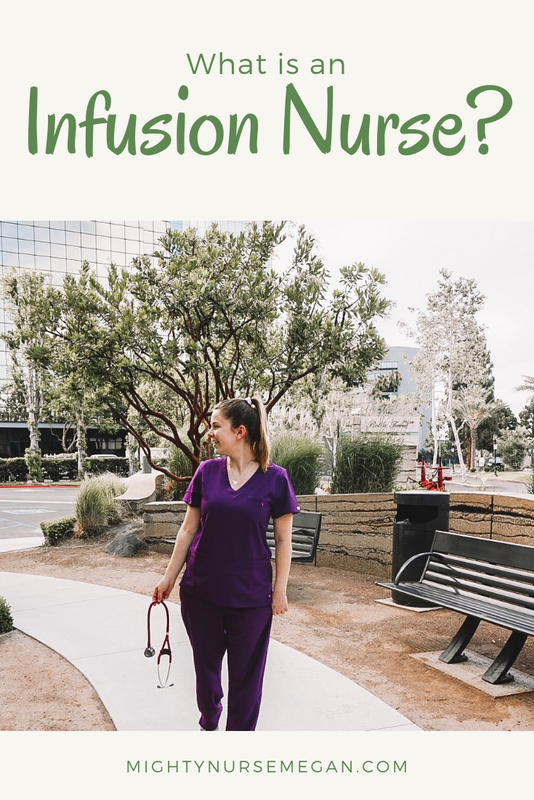 As a nurse or nursing student, we are constantly on our feet for a minimum of twelve hours. 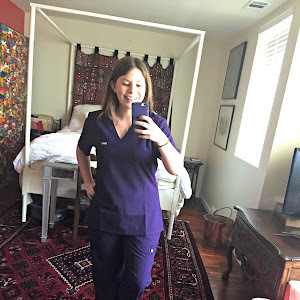 I remember when I first started my clinicals in the hospital, I would wear unsupportive athletic shoes and come home at the end of eight-hour shift with achy feet. When I started my preceptorship, during my senior year of nursing school, everyone told me to buy Dansko clogs. Dankso shoes are like the holy grail, but they also cost a pretty penny. I was working at the time with a scrub company who was gracious enough to send me a pair to advertise. At first, I thought they were great. But I think I was more into being "on trend". Dankso shoes are hard and take a lot to get broken in and I found for me they weren't comfortable. So out the door they went. 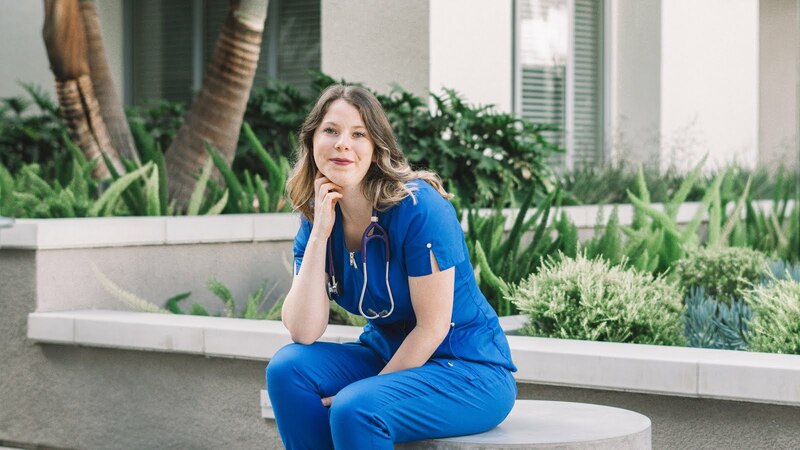 Then when I got my first nursing job, Nurse Mates reached out to me to do a campaign with them and sent me a pair of their align shoes. OH MY GOODNESS! I will never wear another pair of nursing shoes again! These babies fit my feet like a glove. They are soft like athletic shoes but have great arch support. They also do not need time to be broken in. According to their website, they are classified as corrective orthotic with slip-resistant EVA bottoms. I currently have two different pairs of them. One being the Align Dash and the other is the Align Faxon. They have quite a selection of adorable shoes to choose from. Guys...I want them all. 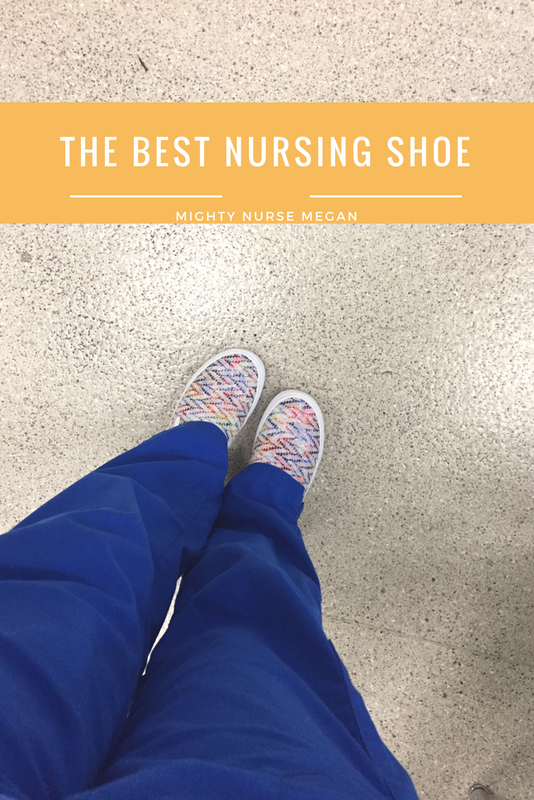 I firmly believe that comfortable and supportive shoes are a must for being a working nurse. Hands down these are the best shoes ever and you need to get yourself a pair ASAP!